Luc and Jodie Morlet have been methodically handcrafting vineyard designated wines and unique cuvées of Cabernet, Chardonnay, Pinot Noir, Syrah, and Sémillon with Sauvignon Blanc and Muscadelle. 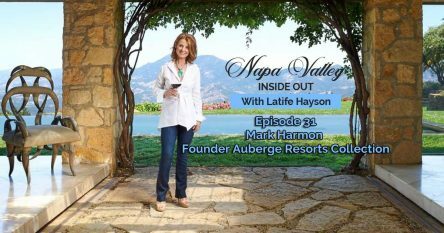 Painstakingly farmed vineyards and low-intervention winemaking practices create dominant yet sophisticated wines that have gained a reputation as being one of Napa Valley’s up-and-coming cult wines – highly prized and allocated. 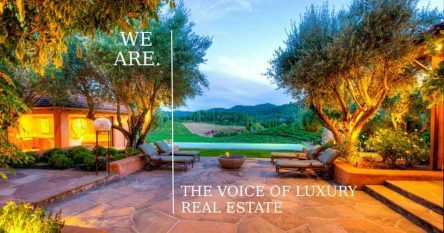 By introducing old world ideologies and acclimating them to California, the Morlet Family Vineyards style results in wines which are congruent in their concentration, lushness, intricacy, and elegance. These delectable wines noticeably demonstrate individuality, continuous appeal, and the capability to age gracefully. 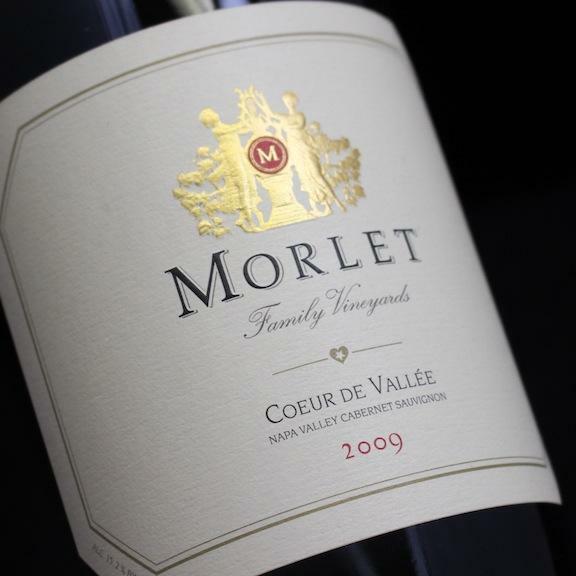 “The debut vintage for the Morlet Family Vineyards was 2006, and they have hardly missed a beat since then in turning out sumptuous Chardonnays, Pinot Noirs, Bordeaux-based blends, smaller proportions of a killer Sémillon/Sauvignon Blanc blend, and a Côte-Rôtie-like Syrah,” reports Robert Parker in The Wine Advocate, December 2013. Earning 98-100 points from Robert Parker, the 2012 Chardonnay ‘Coup de Cœur’ is the ideal nominee for excellence given its power, fruitfulness, extreme indulgence, and sumptuous mouthfeel. From the identical hillside vineyards as “Ma Princesse’ and ‘Ma Douce,’ this exceptional cuvee was vigilantly blended from a precisely regulated number of selected barrels exhibiting truly splendid qualities. With 96-100 points from Robert Parker, this prodigal labor of love asserts a delicate disposition along with a remarkable blend of blue, red, and black fruits, a variety of flowery notes, an immaculate assimilation of acidity, alcohol, and tannin, and startling concentration as well as texture. It should drink fantastically young but also age nicely over the next couple of decades. The ‘Force de la Nature’ impeccably captures the robust, lush, and intense character of the renowned Beckstoffer – To Kalon Oakville vineyard’s Cabernet Franc. 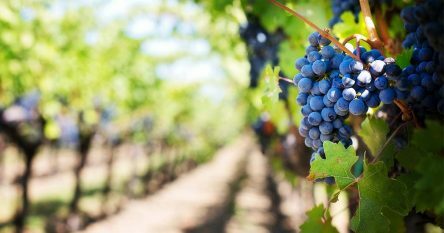 Accessing fruit from some of the optimum Napa Valley vineyards, Morlet Family Vineyards is producing some of the most exhilarating wines in our highly coveted region. Additional sumptuous wines available for purchase include the ‘Ma Douce’ and ‘Ma Princesse’ Chardonnay, ‘La Proportion Dorée’ White Blend, ‘CôteauxNobles,’ ‘En Famille,’ and ‘Joli Coeur’ Pinot Noir, ‘Bouquet Garni’ Syrah, ‘Mon Chevalier,’ ‘Coeur de Vallée,’ ‘Passionnément,’ and ‘Morlet Estate’ Cabernet Sauvignon, and the ‘Billet Doux’ Late Harvest Sémillon.